Our Double Rooms are located in the lower garden and all have a beautiful garden view which you can enjoy from your private terrace. The room can be set up with two twin size beds or one king-size bed and can accommodate up to 2 guests. Our spacious Superior Studios are located in the upper garden and feature a modern design, fully equipped kitchen, and living area. Garden and pool view. Each Superior Studio accommodates up to 4 guests. 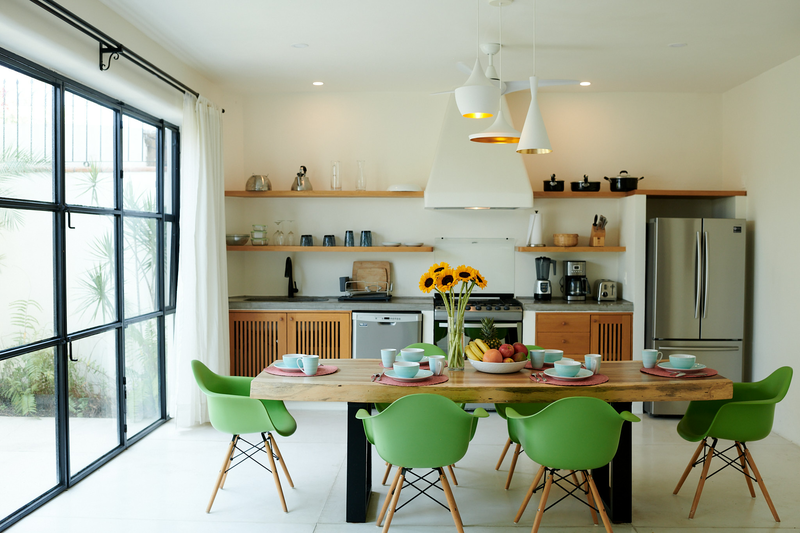 This villa is a unique blend of casual tropical design with elegant elements like teak and coralina floors. 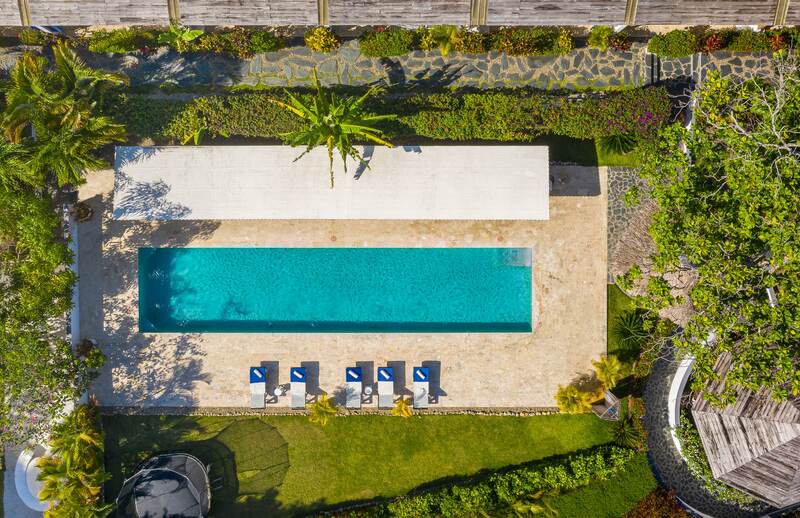 It offers maximum privacy to up to 12 guests and has its own saltwater pool and jacuzzi. 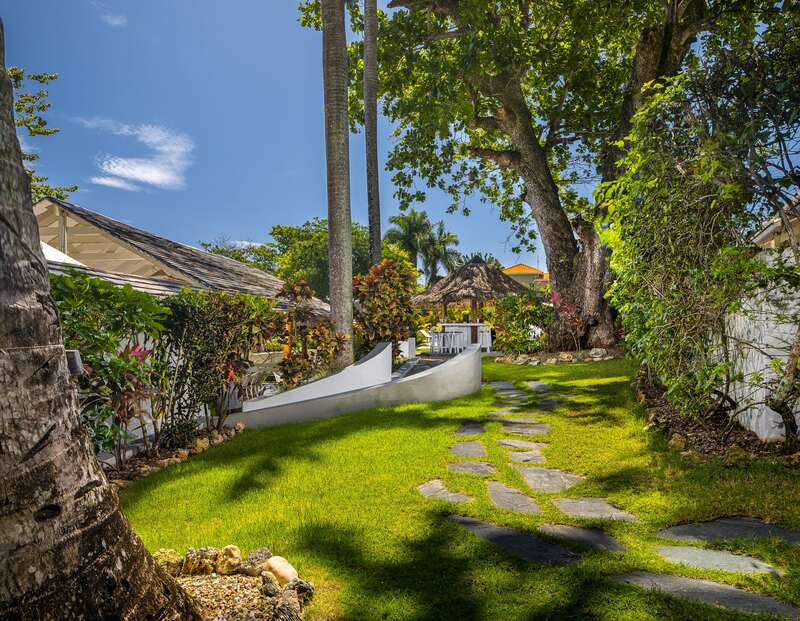 Located in front of the beach and nestled in a beautiful garden you willl find our Beach Bungalows. 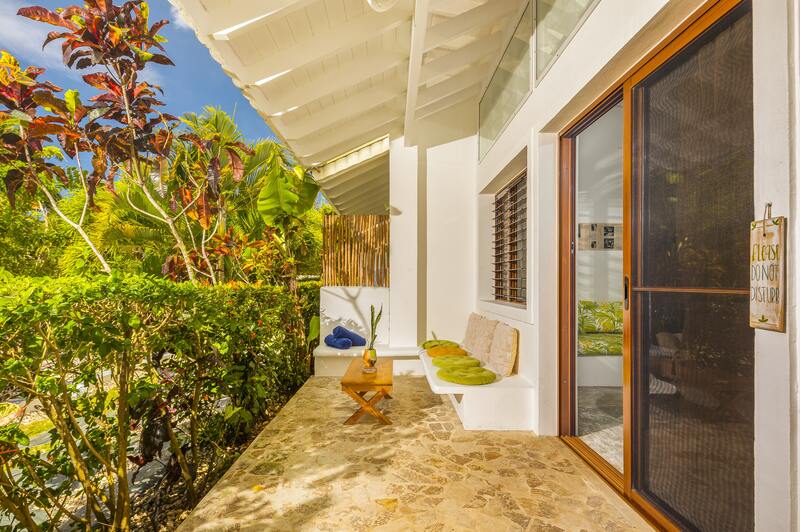 Enjoy the pool view from your private terrace and get creative in your fully equipped kitchen. 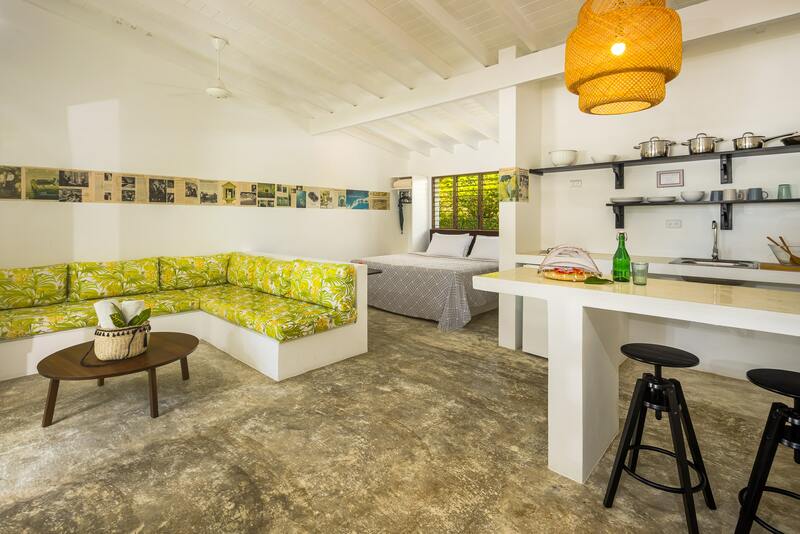 Each Bungalow accommodates up to 4 guests. 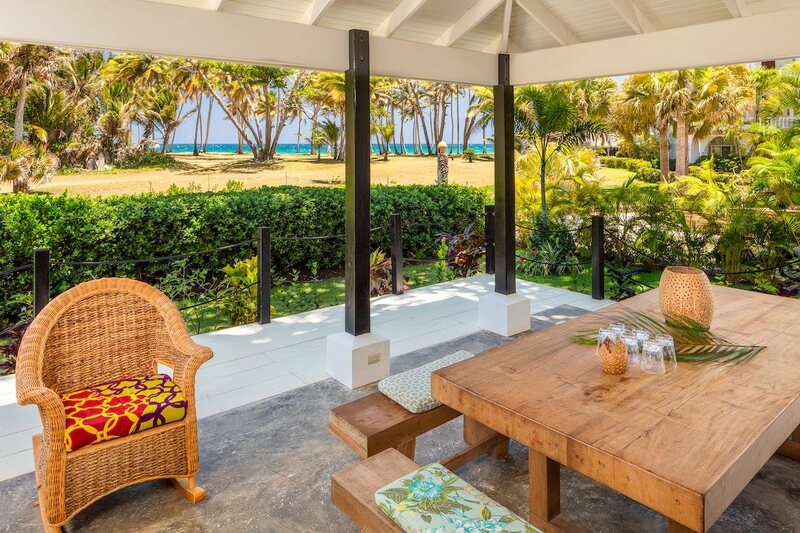 This superb bungalow offers an amazing ocean view, both from the spacious terrace as well as from the unique treehouse. 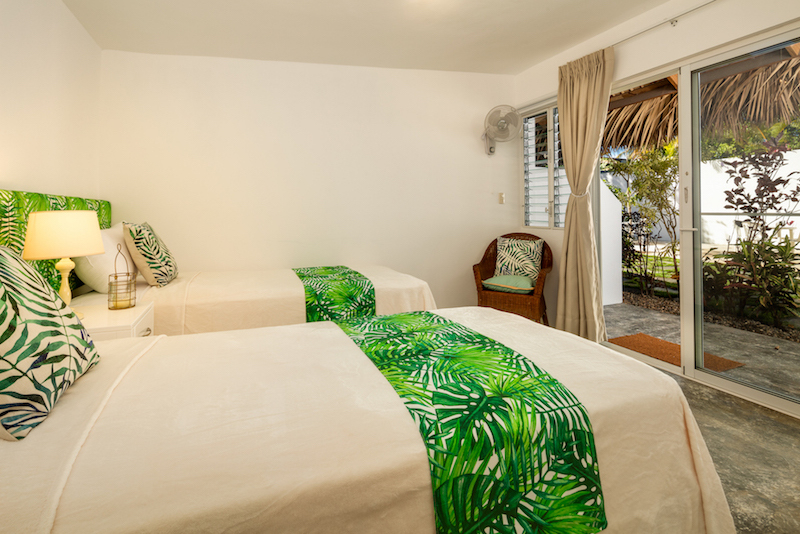 The Superior Beach Bungalow accommodates up to 8 guests. You want to stay at your own private oceanfront villa? 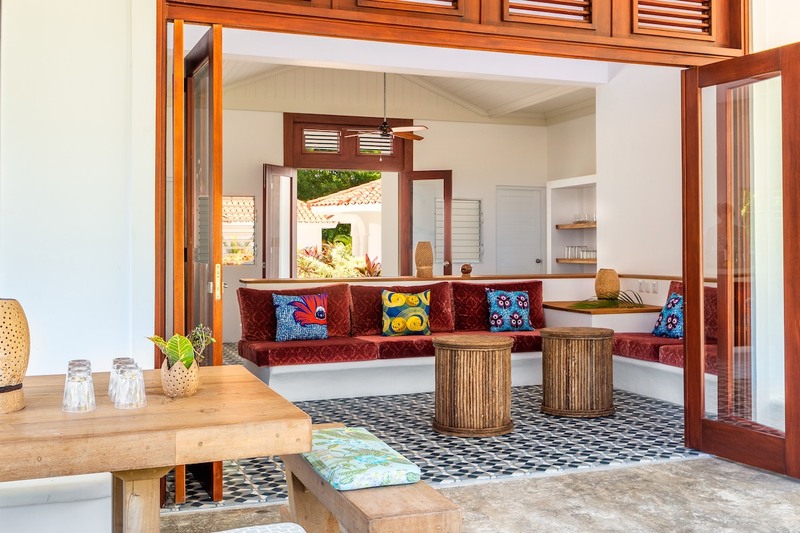 Up to 16 guests can be accommodated comfortably at our Hideaway Villa comprising of our two Beach Bungalows and our Superior Beach Bungalow. Private pool and jacuzzi. 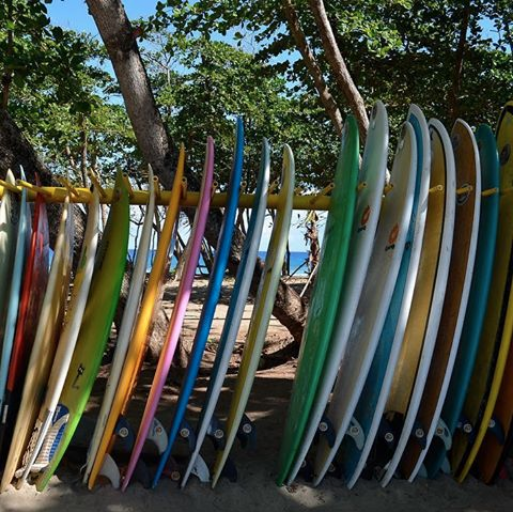 Looking for your next surf holidays at an unknown destination but without being surprised when it comes to comfort and service of your accommodation? 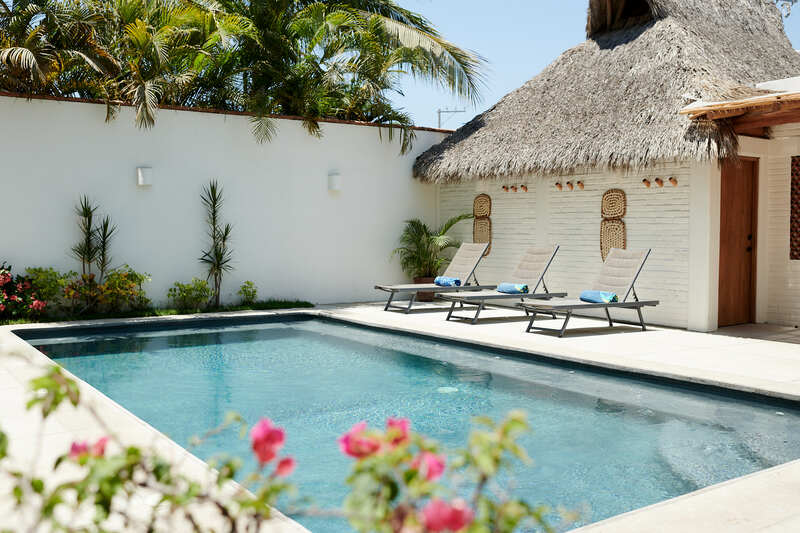 Stay at Punta Mita Surf Lodge, our mexican destination. Punta Mita is both, a fishing village and luxury resort on Mexico’s Pacific coast. 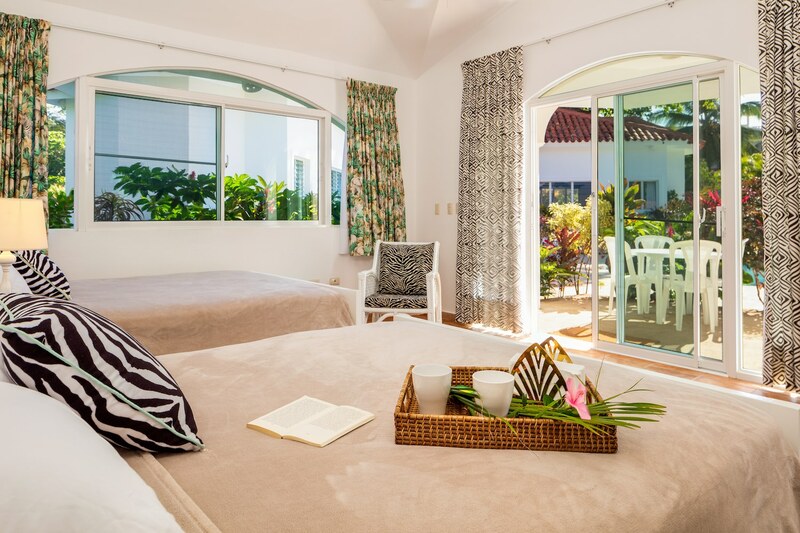 Nestled amongst the tranquility of nature, our three boutique apartments are located a minutes stroll from El Anclote Beach with it's gentle surf. Really great place to spend your vacation. Spacious clean rooms and great management that goes above and beyond to organize and book activities and restaurant tables. 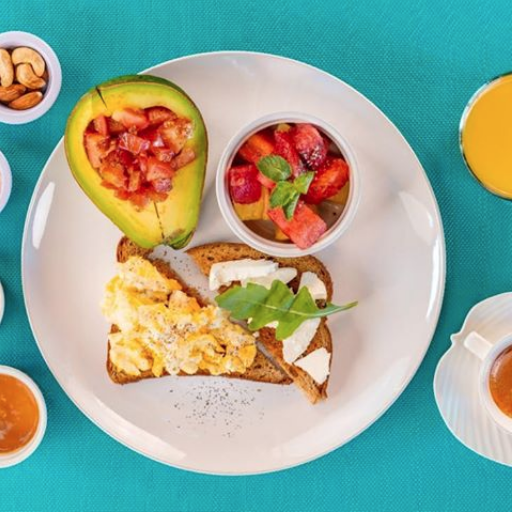 Tasty breakfast and close to a great beach. Personal super, extra amable, abiertos a brindarte lo mejor y tener la mejor estadia. El desayuno es muy variado y suficiente.. Pidan El traditional.. Fue mi favorito.. Pero la opcion del sweet one hay que probarlo. Delicioso Cafe con Leche.. Agradable Musica.. Ambiente de Paz y tranquilidad. Siempre agua Caliente y LA Hermosa piscina. La verdad...hay que regresar por Mas!! Tout... cet endroit vaut bien des palaces. Toutes les conditions sont réunies pour qu’on s’y sente bien, un peu comme si l’on était chez soi. Nous avons voyagé beaucoup en famille, et nous avons rarement trouvé des endroits comme celui-ci. Calme, deco, taille humaine, qualité de la nourriture, emplacement. Nous avons fait du surf, fait une ballade à cheval au coucher du soleil sur la plage, fait la fête à Cabarete pour le nouvel an. Lina et sa famille sont adorables, aux petits soins. Just spent a quick get away weekend at Encuentro Surf Lodge. Lena is an amazing host and was so easy to communicate with from the start. We arrived in the evening after driving from Santo Domingo and everything was ready for us as we arrived. The room was exceptionally clean, wonderfully decorated and very comfortable for our family of five. The entire place is just really lovely and has a really chill and cool vibe to it. The breakfast was really delicious and we loved the fact that we could go for a morning surf and still come back for breakfast as it is open until late. The staff are lovely and really make you feel at home. The pool is so nice and a great place to relax. The beach is a 3 minute walk from the Lodge so it was great for us as we all like to surf on different timelines! 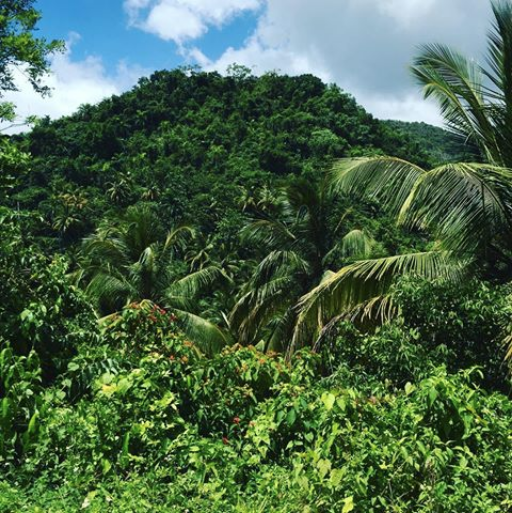 My family and I said it was probably one of the best weekends we have had while living in the DR because the place was so great. A big Thank You to Lena for everything. She really does an incredible job and we can't wait to come back!! We loved absolutely everything about this property. The managers were awesome and super chilled, catered around our schedule when it came to paying up and also accommodated our very early morning breakfast request on our last day. The breakfast was incredible! So tasty! The scenery and flowers in the grounds of the lodge, we even had a banana tree outside our door. The patio area was small but perfect to watch the storms roll in with beer or wine (or both)!! The rooms were super clean and an excellent size for 3 of us, we never ran out of hot water! The pool area is amazing and we got chatting to so many people. 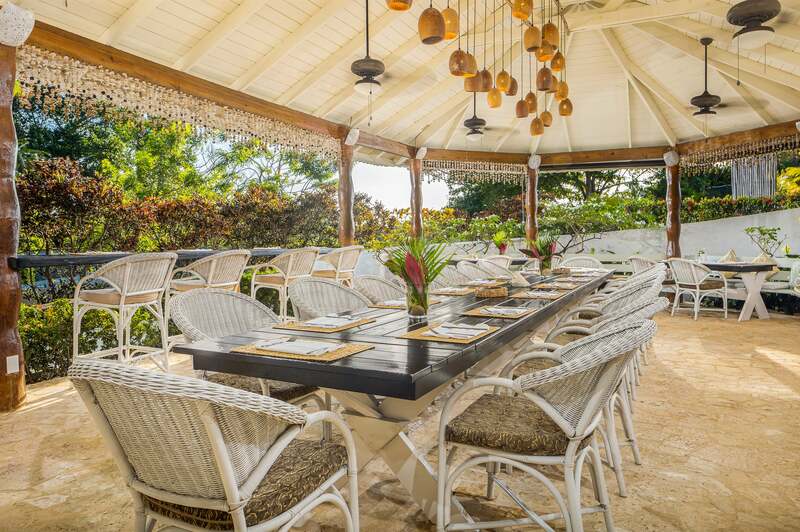 Beach is just down the road and the local restaurant in nearby hotel is a walk along the beach or a stunning walk through the hotels tree lined grounds. The lodge is close to the surf and the beach is empty and beautiful. The lodge is right I’m between Cabarete & Sosua and we easily drove to both for nights out and day trips (diving) etc. Great location, stunning place.